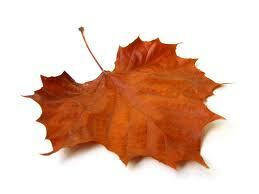 The leaves are falling and the weather is getting chilly, this can only mean one thing. Time for our Friday bootcamp to move back indoors! 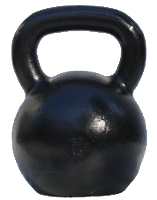 We will once again have 3 weekly kettlebell classes prepared to fill your week with swings, snatches, and get ups! Baby bootcamp classes are now going to be scheduled per request. Please see our classes and rates pages for more information. If you're thinking about trying kettlebells please contact us at register@juliemacfitness.com so we can confirm how awesome they are and register you for your first class! Reminder that class is cancelled today as Steve and I are participating in the Maritime Race Weekend. See you Monday!! Looks like the rain isn't letting up so the outdoor Baby Bootcamp will be cancelled this afternoon. There is still Kettlebell class tonight at 6pm at Fitness FX.